Did you say Gutter Protection in Wantirna? CPR Gutter protection holds expertise in gutter guard and leaf guard services. 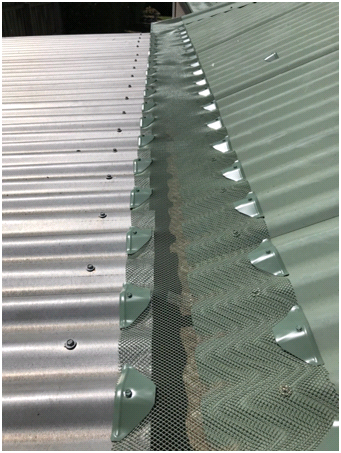 Our gutter guards are carefully designed for all Victorian roof types and come with 25 years warranty. Our products are 100% Australian manufactured. Our experts clean your clogged gutters for free before the installation of gutter guards. Gutter protection will help to keep the leaves and debris away from the gutter and put an end to creating a comfortable environment for intruders. Gutter guards act as a barrier and blocks the passageway for the pests and intruders to enter your home. Installing gutter guards made from the high grade aluminium provides gutter protection and aids all the above mentioned problems. We deliver highest quality gutter guards for Bentleigh households and for households in its surrounding areas. Our experts clean your clogged gutters for free before the installation of gutter guards. Gutter protection will help to keep the leaves and debris away from the gutter and put an end to creating a comfortable environment for intruders.